Future-proof the financial stability of your loved-ones with affordable, easy-to-access, personalised life insurance and have the peace of mind knowing that they will be sorted if you pass away or were diagnosed with a terminal disease. A QUOTE TAKES LESS THAN A MINUTE – the entire process less than 12. Old Mutual iWYZE Life Insurance protects your family against the financial implications of your death or terminal illness. This ensures that should the unthinkable happen to you, they will be financially secured and able to still afford lifestyle expenses, pay off outstanding debt, education and more – even if you are no longer able to provide for them yourself. 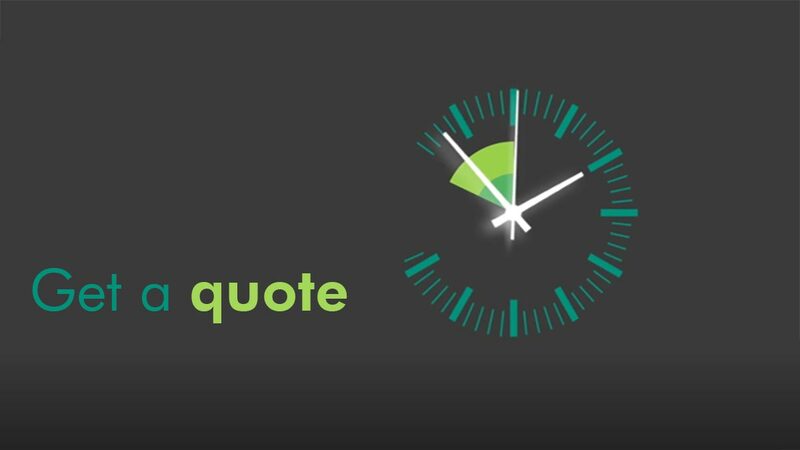 Getting a quick quote takes less than 60 seconds, and the end-to-end, paperless process from quote to having your life insurance policy signed, sealed and delivered in real-time to your email inbox takes less than 12 minutes… no time at all when compared to having a lifetime’s worth of peace of mind. An Old Mutual iWYZE Life policy pays out a lump sum (choose from cover between R150 000 to a maximum of R3 million) after the death of the person noted as the Life Assured. This money is tax-free and can be used in whatever way the beneficiary sees fit – including funeral arrangements, emergency and general living expenses. Terminal Illness Cover, which allows for a lump sum payment when diagnosed with a terminal illness with a life expectancy of no more than 12 months. An Accelerated Funeral Benefit to provide immediate financial relief in the event of the Life Assured’s death. This money can be used for funeral arrangements and day-to-day living expenses – this can be a lifeline during a time of great uncertainty. Guaranteed Assurability which means that when something significant happens in your life, such as buying a new house or the addition of a new family member, you can increase your level of cover by up to 25%. Affordable premiums – choose the level of life cover that best suits your needs and pocket. Life cover available from R150 000 to a maximum of R3 million. Free HIV testing at one of our nationwide locations – choose between a location offering a simple needle prick or a pain-free saliva test. No extensive physical medical examinations are required to take up a policy. You can load as many beneficiaries as you like. Option to use your Old Mutual iWYZE Life policy to cover any loans (cession) in the event of your death. No premium increases for the first 23 months of the policy, thereafter a 5% annual increase will apply. Approved claims paid out within 48 hours. An iWYZE Life policy is brought to you by a trusted brand, Old Mutual. for affordable, reliable life insurance you can trust.